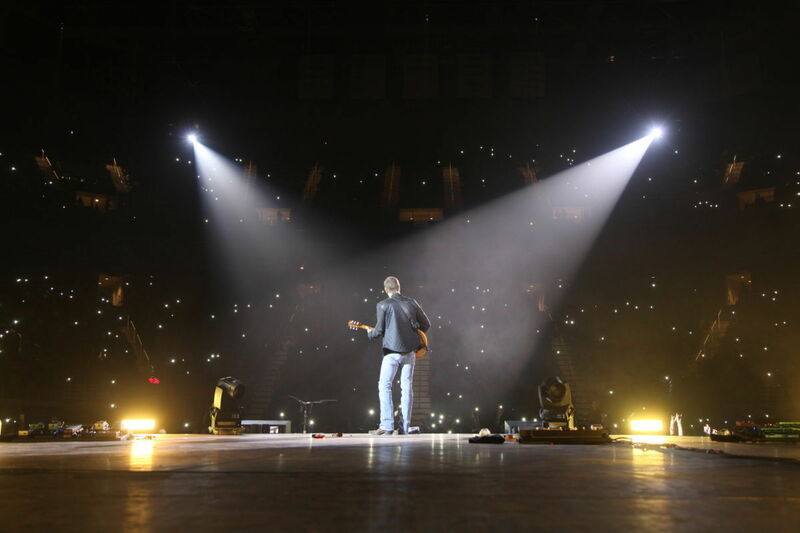 This country artist perfectly captures that fairy tale feeling when you've met "The One"
Let’s take a look at why the North Carolina native is just plain awesome. Time and time again he’s come through for his fans, and done or said things that prove he is an all-around stand-up guy. 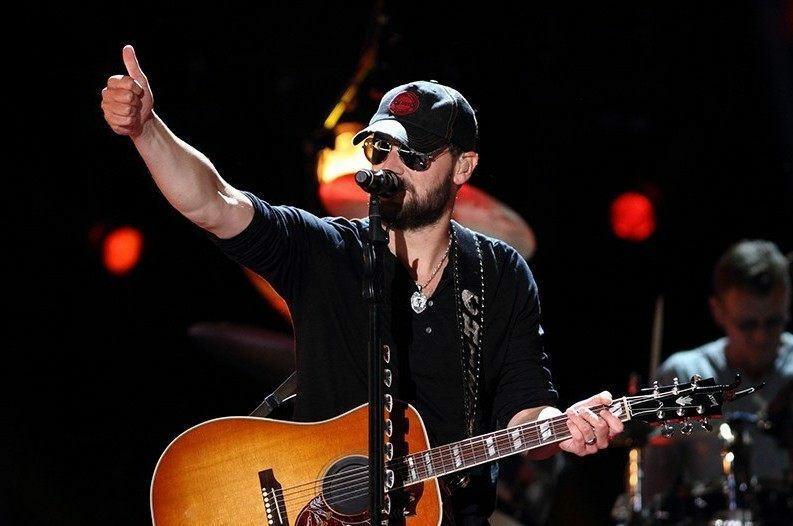 Here are 15 reasons why Eric Church is a badass. 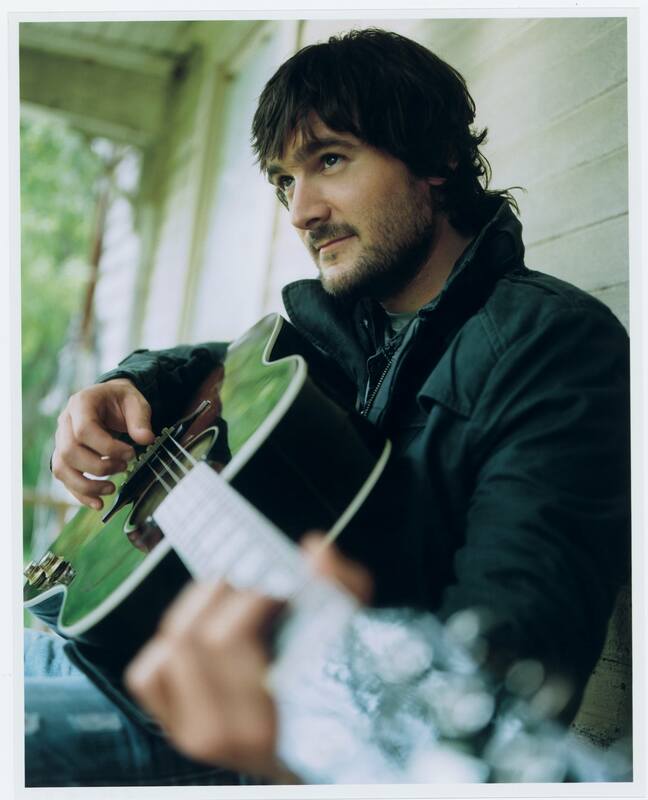 Eric Church did an awesome job picking a very southern name for his eldest boy, and then he somehow managed to outdo himself by naming his second child an even more awesome country name. The youngest will be called “Hawk” for short. 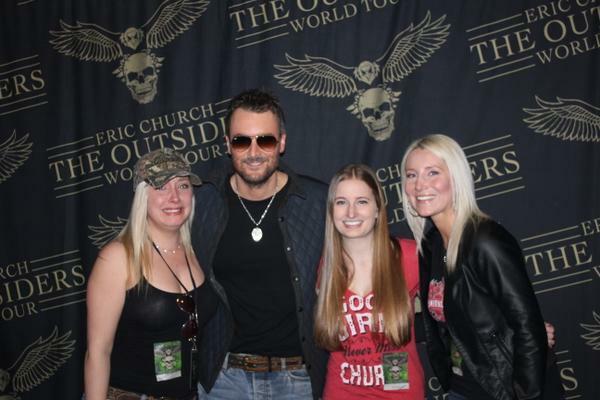 When his whole band was out sick with a bout of the stomach flu, Eric Church was faced with canceling his Salt Lake City show to the disappointment of thousands of fans. Instead, he performed a stripped-down version of the show by himself and promised to return for free on Memorial Day. When he was first starting out as a country singer, one of Church’s first regular gigs was at the North Carolina eatery where he was reportedly run off by the waitstaff because his riveting performances were keeping customers at their tables too long. Ever heard of San Destino Rising? Neither had anyone else, until earlier this month when Church announced that the music videos from his album The Outsiders were actually leading up to the release of an elaborate film that connected all his songs. An artistic venture of this scope has never before been attempted in country music. When Church set out to write The Outsiders, he didn’t just sit down with a pen and paper, though there was plenty of that as well. The “Smoke a Little Smoke” singer brought all his creative co-authors out to his land in Tennessee to hunt, drink and cut-up to generate inspiration for what would become a chart-topping album. 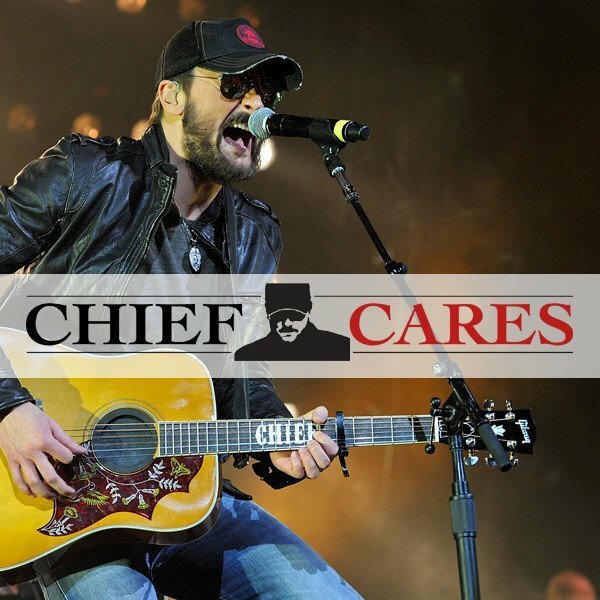 When Eric Church puts his mind to something, he accomplishes it. He was apparently this determined even when he was a kid. At the age of 13 he bought a guitar, and taught himself to play it. After making some thoughtless comments about Blake Shelton to Rolling Stone in 2012, Shelton and wife Miranda Lambert fired back, claiming Church was biting the hand that fed him, since he had toured with the pair two years prior, when he was still relatively unknown. In response, Church apologized, retracted his comment and admitted he was in the wrong. “I’ve been told to raise my prices. But there are guys out there that want to come to a show and bring their family to a show and are working a blue-collar job, they were there for us in bars and clubs, so I should raise to $100 because that’s what the scalpers think? I refuse to believe that,” Church stated in a 2014 interview with Rolling Stone. Church has canceled entire shows due to an overabundance of scalped tickets driving prices up and is currently suing several scalpers and makers of bootleg merchandise. 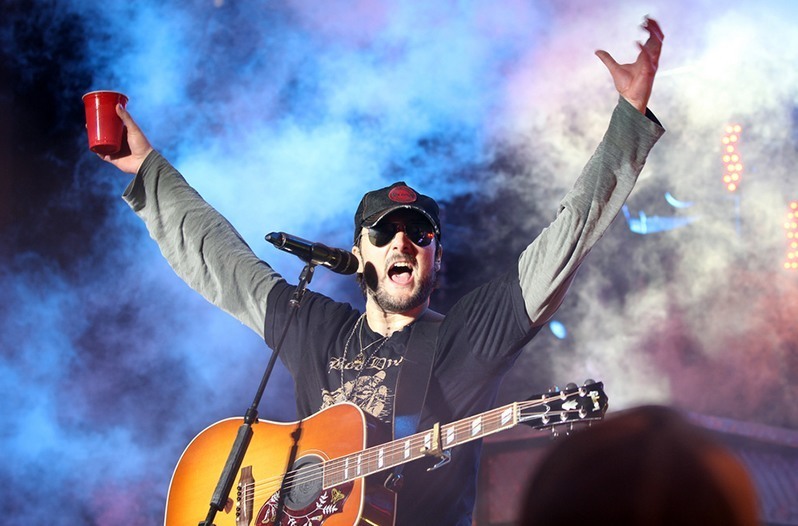 He doesn’t just don a cowboy hat and sing about trucks; this man lives it. He hunts, fishes, and is generally an all-around outdoorsman. He has even stated that he once wrote 20 songs while felling trees on his land. Not many other country artists have played festivals like Bonnaroo and Lollapalooza. The “That’s Damn Rock and Roll” singer even held his own at the alternative-heavy Austin City Limits festival in 2014. In March, Church played the Allstate Arena in Chicago where he and his fans combined forces to break two records. The first was an attendance record, with 18,626 concertgoers, which was more than the arena had ever had. The second record smashed, and I do mean smashed, was an alcohol consumption record. The “Put a Drink in My Hand” singer inspired fans to drink more than 55 gallons of Jack Daniels. No boring stamp collection or lame baseball cards for Chief. Because felling trees is somehow calming to the outdoorsman, he owns seven, count ’em, seven chainsaws including six Stihls and a Husqvarna that he uses out on his 700 acre property west of Nashville. Far from being squeamish about his “Church Choir” as his diehard fans are called, before every show, Church walks the arena concourse, taking in the atmosphere to pump himself up. At shows, he engages with the concertgoers and has been known to take requests and even autograph souvenirs onstage. Before every show, Church’s team engages with fans to find out who is deserving of upgraded pit tickets and hands them out. In 2013, Church and his wife formed the charity Chief Cares, which has provided aid to children around the globe. The organization has helped provide beds and clothing to an orphanage in Nepal, as well as providing funding to support no-kill shelters for the Humane Society in the U.S.